SciBite’s platform is the culmination of decades of experience in applying semantic analytics to unstructured data. 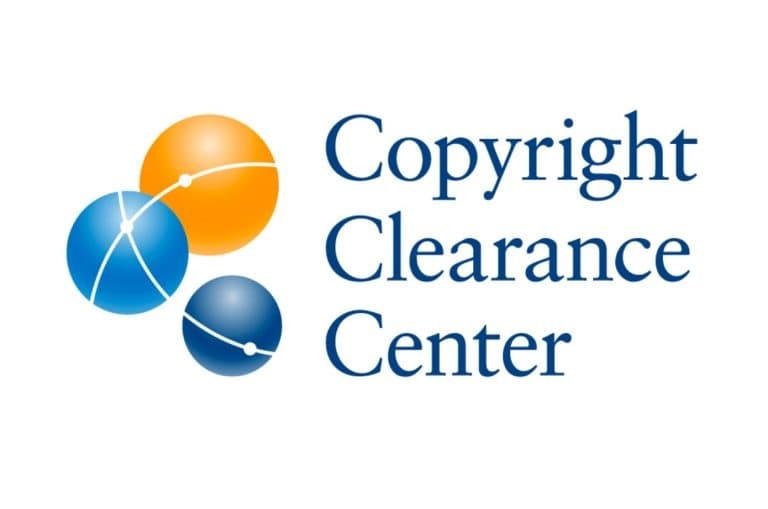 At its core are established controlled vocabularies which apply an explicit, unique meaning to scientific terms, enabling complex text to be contextualised and used as high quality, actionable data, irrespective of its source. This partnership will bring deeper chemistry awareness to the SciBite platform. A seamless integration of ChemAxon’s chemical recognition capabilities will enable customers to quickly and accurately extract structures from images and chemical names within scientific documents. To extract and search a combination of chemistry and biology knowledge via a single interface and a consistent application programming interface, allows users to answer questions such as “What research has been conducted in a given disease and/or target related to a specific chemical substructure?”. ChemAxon will also integrate SciBite’s unique semantic technology to deliver biology intelligence within its suite of applications, including ChemLocator. 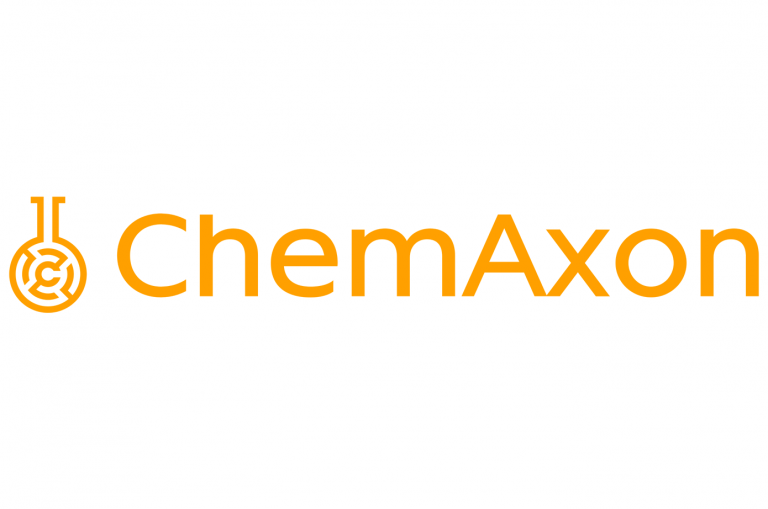 “Our partnership with ChemAxon will bridge the gap between chemistry and biology and deliver unparalleled insights. ChemAxon and SciBite share a similar philosophy, providing customers with interoperable, best of breed solutions to further power their next generation analytics.” said Rob Greenwood, CEO of SciBite. “We’re conscious of the great potential in better exploitation of scientific data and are delighted to simplify evidence based decision working with SciBite the domain expert of semantic entity recognition.” said Ferenc Csizmadia, ChemAxon CEO. 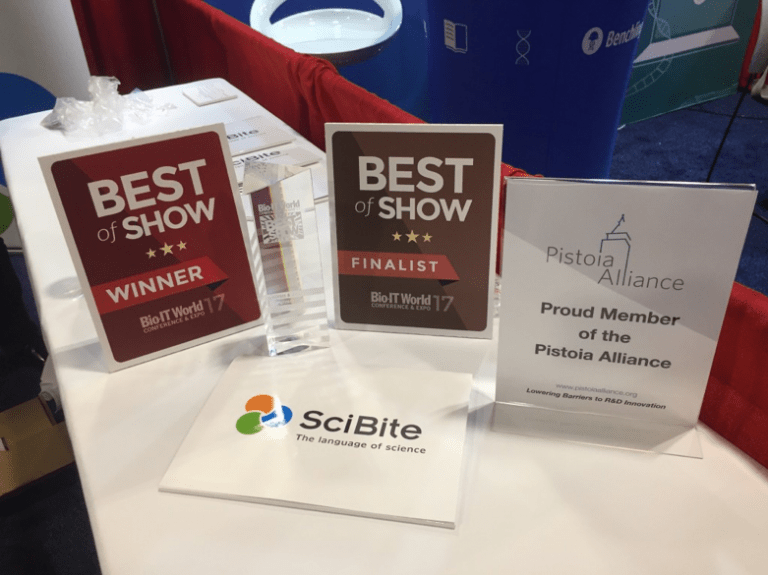 SciBite is an award winning leading provider of semantic solutions for the life sciences industry. Headquartered in the UK, it supports its customers with offices in the UK, US and Japan. A fast, scalable solution, SciBite delivers a semantic platform across science based industries. To learn more about SciBite and its solutions please contact info@scibite.com or visit www.scibite.com. ChemAxon is a leader in providing cheminformatics software for the chemistry, biotechnology, pharmaceutical and agrochemical industries. We create leading cross platform solutions, that power modern cheminformatics activities. With regional headquarters in Budapest and Cambridge, MA it supports its global customers with offices in Europe, Japan, and North America. For more info visit www.chemaxon.com or contact, sales@chemaxon.com. For media inquiries, marketing@chemaxon.com.